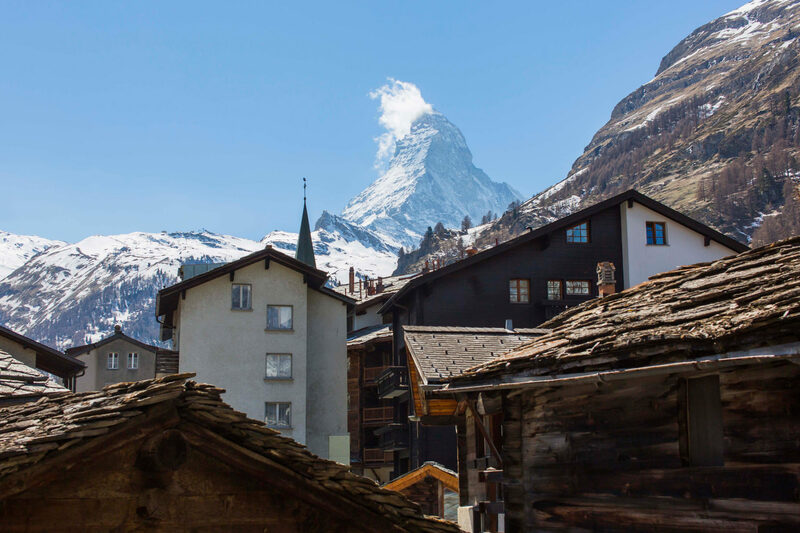 Nice new De Luxe double room on the south side with balcony and a fantastic view to the old part of the village and of the famous Matterhorn. Minibar, TV/radio, phone and safety box. 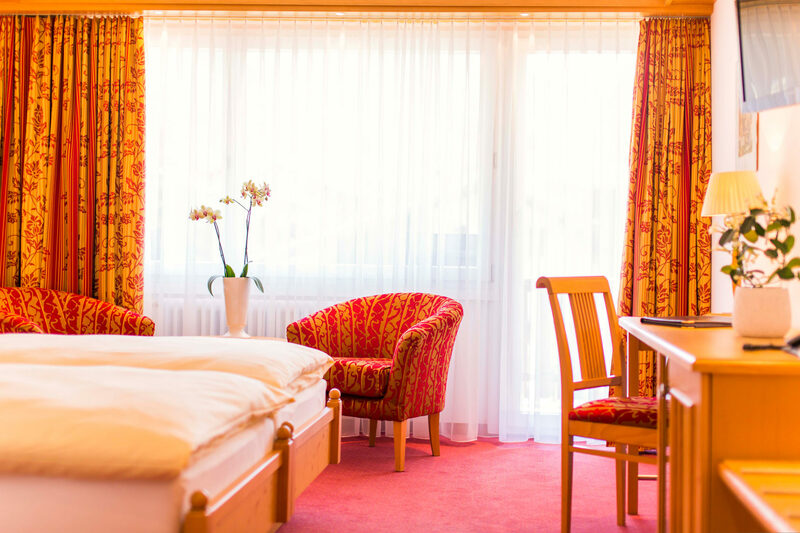 Separate toilet, bathroom with bathtub or shower, hairdryer, towel heating, make-up table and mirror.